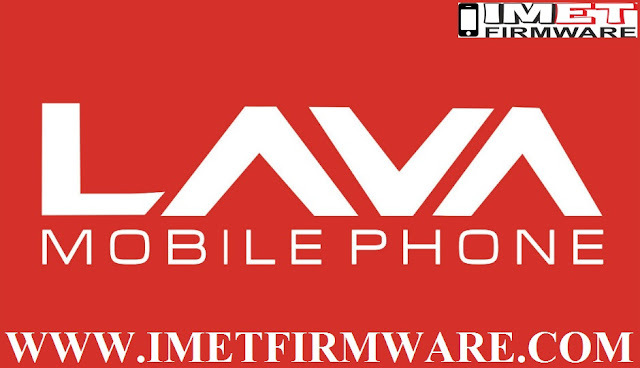 Download Lava Mobile/ Tablet/ Smartphone android flash file or stock rom or firmware for your android device with tools and drivers with the download link. Get free access to ROM and use it for Android installation. Basically, Android Smartphones is available in two different CPU. If flashing does not start, then check that you had installed Drivers and your mobile is getting identified by PC in device manager.